Just like most new things, particularly on the Internet, the history of online poker had a very inconsequential beginning. Initially, not many took notice of the presence of the game online. It roots back to the very early days of ‘unlimited potential for design and technology’. Online Poker survived the decade of political defilement and corruption. Scarcely any new businesses or industries survive as long as a decade, let alone the two decades’ poker has reached with the poker industry. Delighting in the diving lows, transcending highs, and the present-day stability of the industry the growth is remarkable. It would be fun to talk about the First Online Poker Game Ever in History. Although it is difficult to mark a certain day on the calendar, we know for sure that the first poker game online against humans was played in 1994. 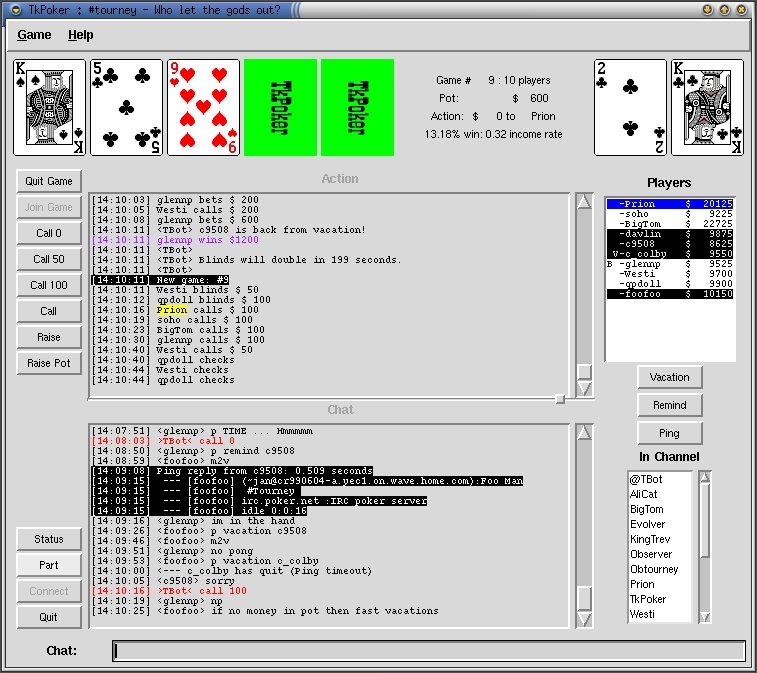 Internet relay chat enabled online Poker with human opponents. Todd Mummert created the online poker game that could be played using Internet Relay Chat. IRC was a system developed in the late 1980s that let users set up chat rooms and communicate using the Internet. One should’ve known the technicalities to access these chatrooms, hence it wasn’t very very known to the public with no technical knowledge. We could say, the nerds were the only people to be able to handle the interface. 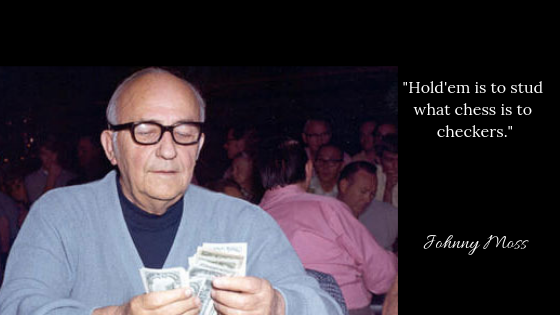 The first ever online poker game was played for play money. At least that’s what it seems. We’ve also read from players who have settled for real money in the backyard. 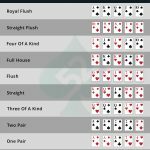 First real money poker site online. 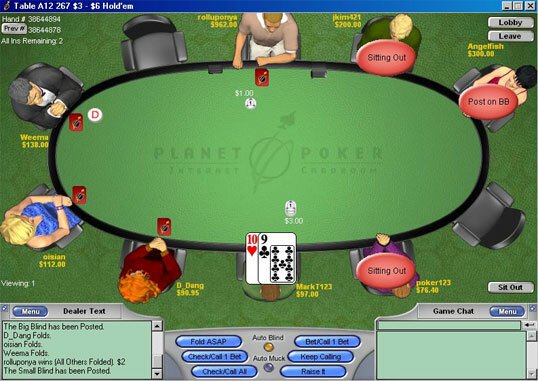 Planet poker dealt the first real money hand online on the 1st of January in 1998. The site became very popular and attracted many game fans. Even with many software and other technical issues in the initial phase, the user base was only ascending as it was the only game site in the area. Later on in 1999, paradise poker over planet poker with relatively more stable software and grabbed much of the attention from Planet Poker. In the 2000’s, major events happened in the world of online poker. A few more sites launched their platforms. 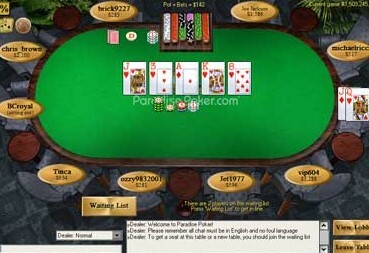 Tournaments were introduced online for the first time in the history of online poker. I can conclude that the early 2000s were very playful years in the timeline of online poker including the conduction of the first million-dollar online poker tournament in 2002 by Party Poker. 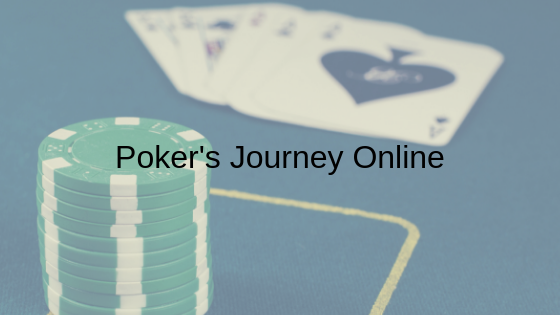 In 2003 there was another massive curve in the online poker history. 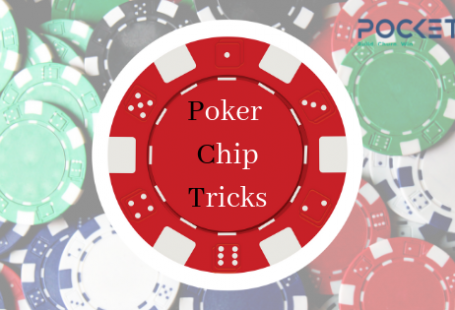 one of the websites conducted satellite tournaments, so the people could make it to the WSOP of a $10,000. a giant of a billion dollars.